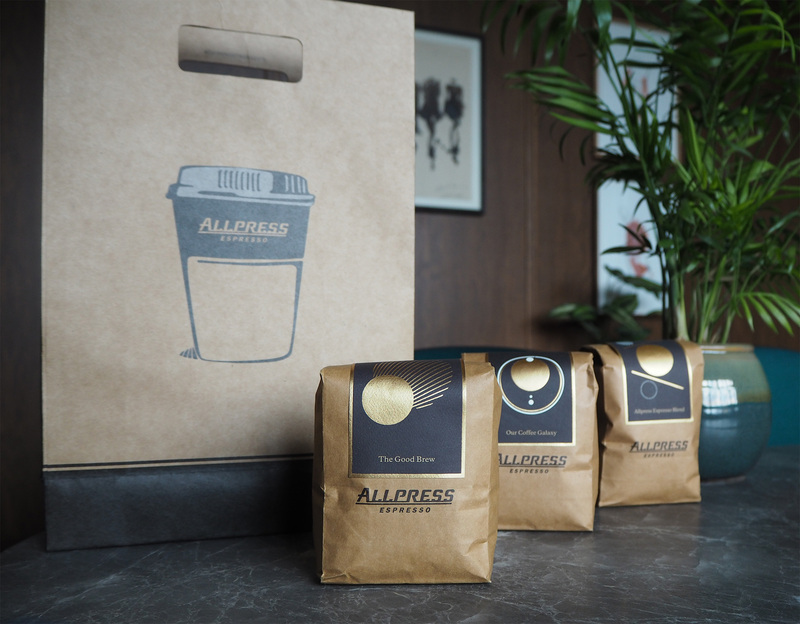 Aiming to demystify coffee, Allpress Espresso has created six arty icons to illustrate its new range of coffee blends. 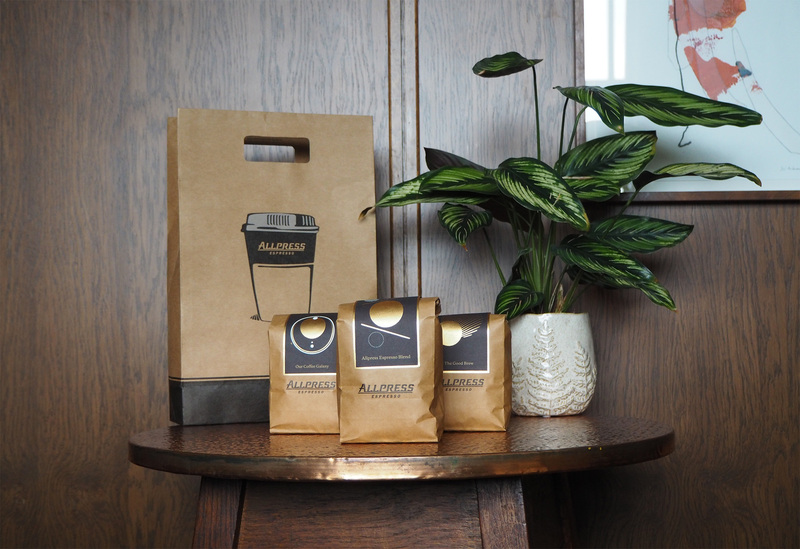 Each blend has been designed to match the flavour and purpose different people look for in a cup of coffee. 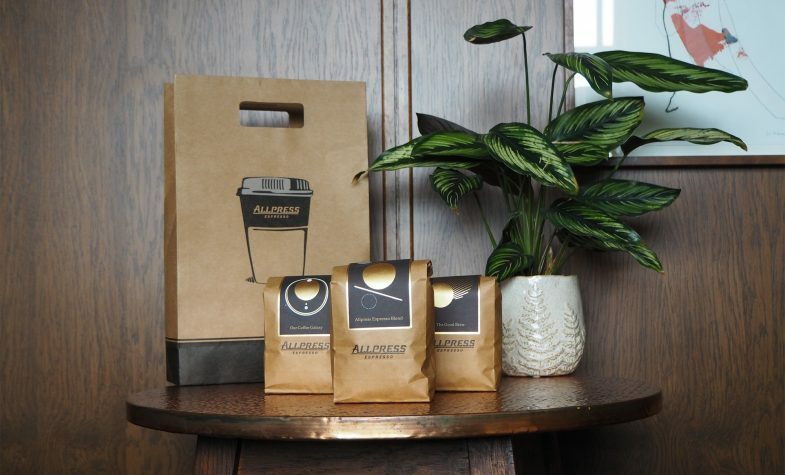 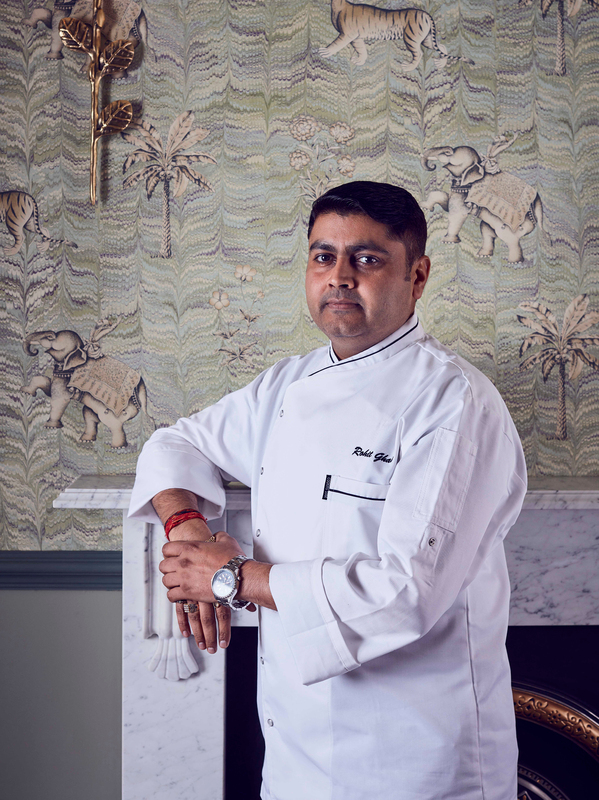 The Good Brew, for example, will suit any brew method, and be enjoyed at any time of the day, while Our Coffee Galaxy blends cater to those looking for new and unusual flavours. 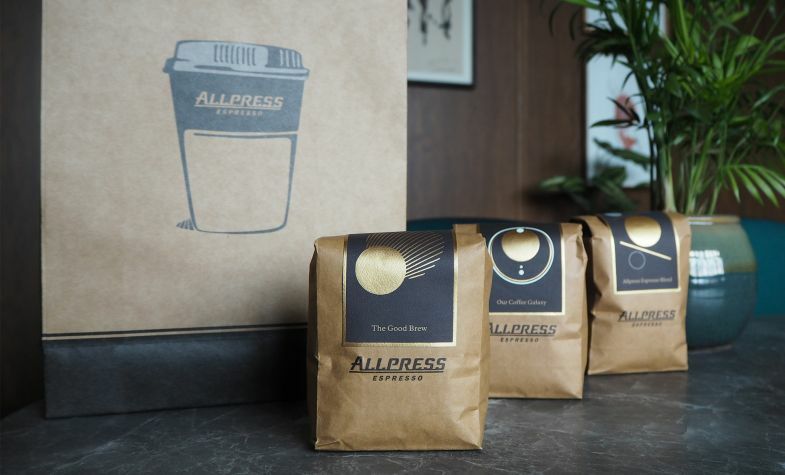 Pop into the Allpress café in Shoreditch to see the full range.